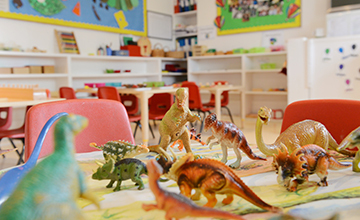 At Wee Ones, the combination of the Full Time Day Care, Montessori teaching and our desire to meet each child’s individual needs and specific educational requirement, ensures that we offer an incredibly rewarding, challenging and highly motivating environment to work in. 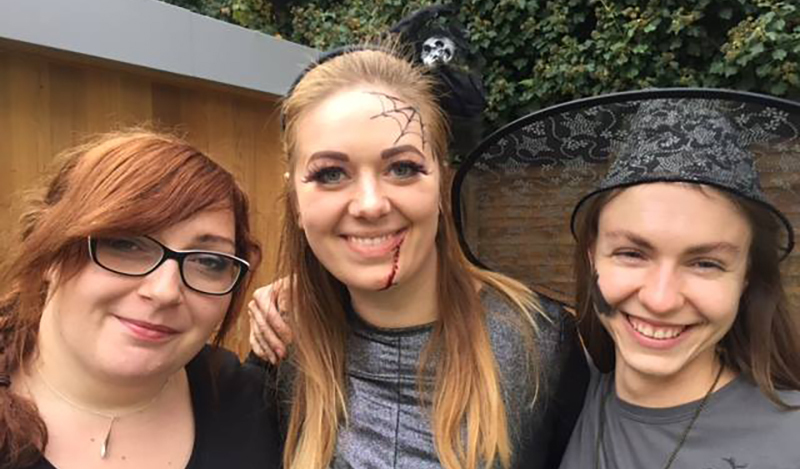 We ensure that our staff become part of the enthusiastic and supportive family environment that exists, where all staff have a passion for helping children learn and develop through imagination, creativity and play. We look to recruit experienced Montessori Teachers, Team Leaders and Key Workers who exhume enthusiasm, motivation and empathy to work with children between the ages of 8 months and 5 years. 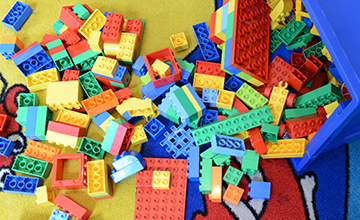 Candidates must hold an NVQ Level 3, QTS, Montessori or equivalent qualification in childcare. Qualification Check — We will perform an initial review of you application against the criteria for the role and then shortlist candidates. Interview — If your application is successful our nursery manager will contact you within 1 week and invite you in for interview. You will be notified if the interview is to include additional selection tests. Wee Ones Day Nursery is an Equal Opportunity Employer. Wee Ones Day Nursery is committed to safeguarding and promoting the welfare of children and young people and expects all staff to share this commitment.